Oceans of love beautiful mungbeans & welcome back to From Earth To Plate. 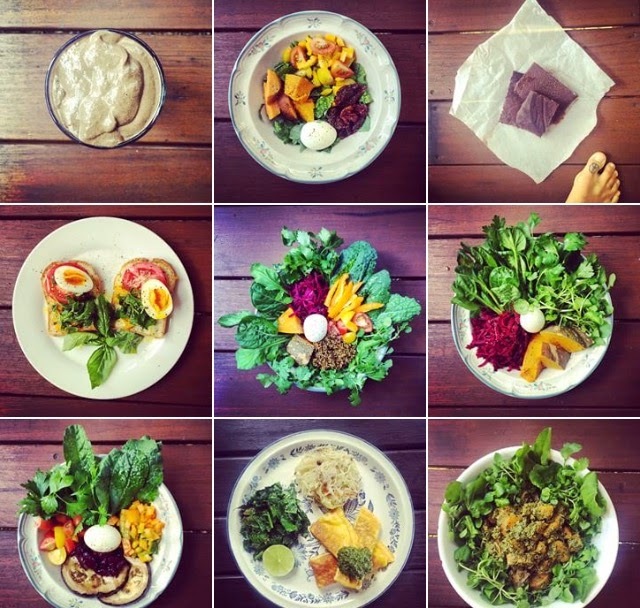 As allot of you may have noticed I am now on INSTAGRAM & have been posting my from earth to plate wisdom on here. My Ebook which has been years in the making is finally coming to life & I will be launching in the beginning of June. 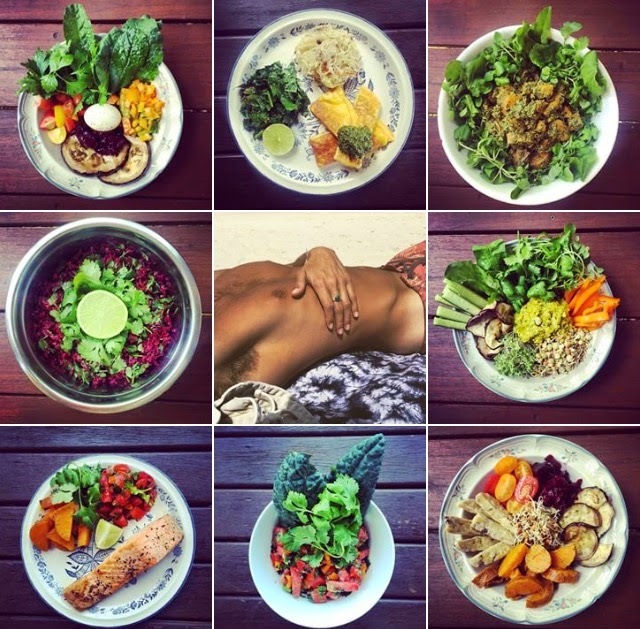 My book titled "Come Be Nourished With Me" will take your soul on a magic carpet ride across the world of wholefoods & give you all the skills/tools you deserve to lead a high vibration, chemical free, clean living & wholefoods way of life. My book will contain a 7 day cleanse to completely reset your body & reconnect you with your true self & the world round you. I am so honored to share this abundant way of life with you all & I look forward to my book making this your reality, naturally! I will have the books official launch date posted on here next week. As many of you may know I have been working the past year on the launch of our live.whole biodegradable coconut fibre yoga mats. I recently spent 5 weeks in Sri Lanka working with our beautiful team of manufacturers having our dream born to life. We are set to launch our yoga mats in early June & please see our website www.dcklifestyle.com for official launch dates & to purchase your very own live.whole yoga mats. We are proud to introduce The “Live Whole” Yoga mat which is designed by nature & made with love by DCK Lifestyle. The "Live Whole" Yoga mats will be available for purchase in March from our online store and from one of our many eco warrior stockists. 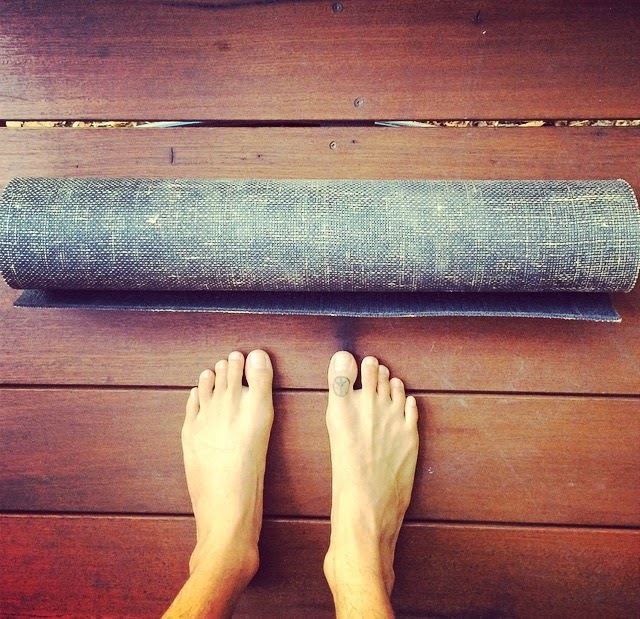 The "Live Whole" yoga mat is 100% biodegradable, chemical free, Eco friendly & made from 100% cotton and jute. The mats are extremely durable & easy to clean making them ideal for your everyday yoga practice. Our yoga mats are fair-trade and in line with our ideals we do not support sweat shop production. By choosing the “LIVE WHOLE” Yoga mat you are actively participating in our mission to create a sustainable global movement which not only will bring health & a spiritual connection to your yoga practice but a sustainable future for Mother Earth. From the purchase of each "Live Whole" yoga mat, $5 is donated to Mother Earth & the organizations that are set up to protect our sacred earth by buying back land in countries all around the world to insure conservation & a positive future for all beings on Mother Earth.